Michael Dubron is a firefighter/paramedic with the Los Angeles County Fire Department, where he is currently assigned to flight operations. On February 06, 2003, at the age of 39, he received the news, which came as a complete shock, and was met with disbelief. Mike was diagnosed with cancer. Upon Mike’s return to work after a nine-month absence, he established a program where firefighters and their families can get immediate assistance to cope with a cancer diagnosis. The Firefighter Cancer Support Network (FCSN) is comprised of firefighters and their families who are cancer survivors, care givers and volunteers providing comfort strength and hope to those diagnosed with cancer, provide cancer awareness and education. Mike continues his work as a firefighter, and he proudly bears the title Founder of the Firefighter Cancer Support Network as well as cancer survivor. Bryan Frieders, a deputy chief with the Pasadena (CA) Fire Department, is president of the nonprofit Firefighter Cancer Support Network. He was elected in October 2014. Frieders previously served on the FCSN board as director of communications; he remains FCSN’s liaison to the IAFC Safety, Health and Survival Section. Frieders has more than 20 years of fire/EMS experience, including training and emergency management assignments. He is an instructor for the Virginia Fire Officer Academy, conducted annually by the Virginia Fire Chiefs Association on the University of Richmond campus. He also is an instructor for the Northern Virginia Fire & Rescue Leadership Development Institute, held each year on the George Mason University campus. Frieders delivers training related to fire-service wellness, leadership, and cultural paradigm shifts. He earned a master’s degree in public administration, a bachelor’s degree in vocational education, and an associate’s degree in fire science. Frieders is also an accomplished commercial instrument-rated pilot with 1,150 hours of flight time. Trey Kelso is the Past Fire Chief of the Laurel Volunteer Fire Department in Prince George’s County, MD. 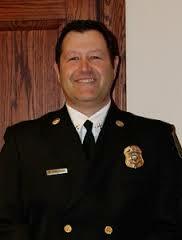 Trey is a designated chief fire officer (CFO) through CPSE. He is a Maryland Instructor Certification Review Board State Emergency Services Instructor in the Management Track for the Maryland Fire Rescue Institute. 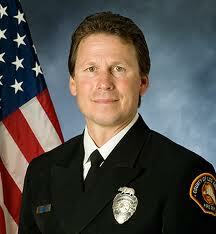 He has more than 20 years of experience in the fire and emergency services. In 2009, Trey started the Maryland Chapter of Firefighter Cancer Support Network (FCSN), and he serves as the Maryland State Director. Trey was elected to the FCSN Board of Directors in 2012, where he currently serves as treasurer. Trey holds an MBA from Frostburg State University and a bachelor of science degree in information technology and management from Syracuse University. 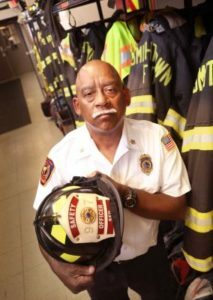 Tony Cruz retired from the FDNY, where he was assigned to Res2cue, and is the fomer fire chief for the Smithtown (NY) Fire Department. Cruz launched FCSN’s New York operation in 2008 with fellow prostate cancer survivor Ron Barz. Cruz now works more than 40 hours a week to further FCSN’s support, awareness, and prevention missions. 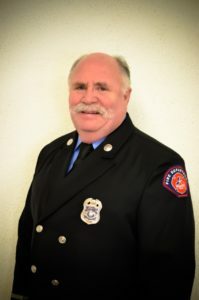 Curtis Dunn, a second-generation firefighter, retired at the rank of lieutenant after a 36-year career with the Arlington (TX) Fire Department. He has been affiliated with FCSN for seven years. Dunn also is the district vice president for the Texas State Association of Firefighters. Keith Tyson retired from Miami-Dade Fire Rescue in 2008 after serving 34 years as a Paramedic/Firefighter. Within six months, he was diagnosed with prostate cancer as well as several skin cancers. In 2009, Keith formed the Florida Chapter of the Firefighter Cancer Support Network. He currently serves of the FCSN board of directors as VP of Education, Research, and Outreach. He also is involved with the Florida Professional Firefighters effort to pass a cancer presumption law for Florida’s firefighters. He has submitted his own research to national research centers that are studying firefighters, their exposures, and their types of cancer for further review. 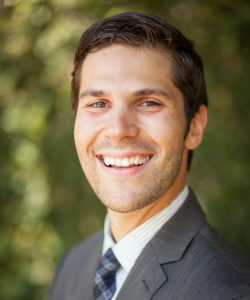 Ben is a partner at Straussner ♦ Sherman, a law firm in Los Angeles that is dedicated to representing firefighters afflicted by job-related cancer. Ben’s representation has helped many firefighters and their families prove industrially caused cancer for purposes of workers’ compensation and disability retirement benefits. These legal victories have helped shaped the case law surrounding California’s “firefighter cancer presumption laws.” Ben earned his JD from the University of Oregon and is admitted to the California State Bar. Matt Pidjeon is a Senior Firefighter/ EMT with the Middleton Rural Fire District in Idaho. Matt has been apart of the Fire service and EMS since 2008, starting as a volunteer before becoming a career firefighter. Matt holds certifications as an EMT, pump operator, and wildland engine operator. He holds an associate of applied science degree as well. 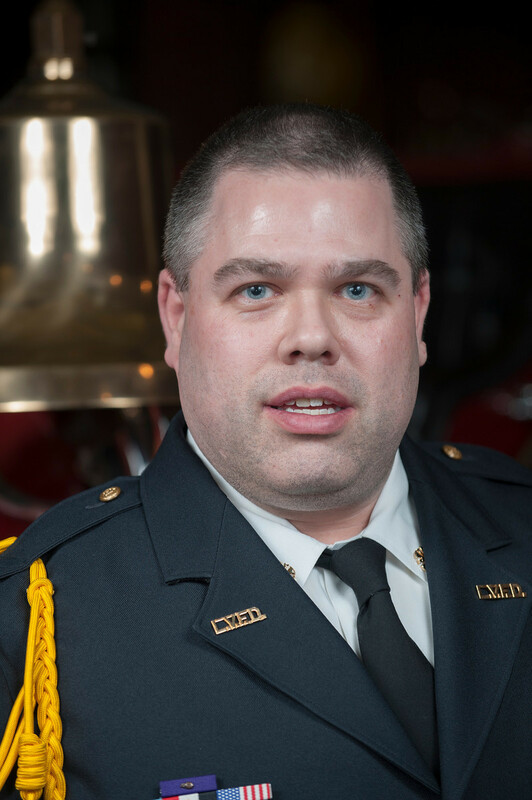 Matt oversees the PPE within his department and is also the Secretary-Treasurer for his Local IAFF affiliate, 4626. Matt has been the FCSN Idaho State Director since 2013 and National State Director since 2015.